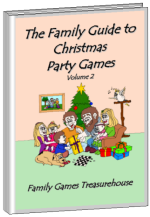 I am genuinely interested in what you think about Family Games Treasurehouse. 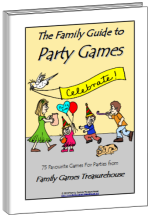 Maybe you would like to see more games in a certain area (for example, Party Games)? 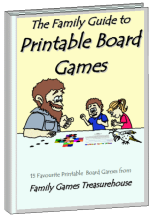 Possibly you would like to see the rules for a particular family game that is not described on our site? 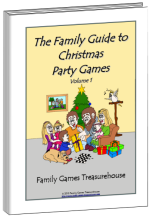 Perhaps you have suggestions on improving the site layout, or any other feedback? 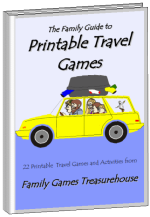 Would you like to link to https://www.family-games-treasurehouse.com? I promise to read every message but unfortunately I cannot guarantee to personally reply to them all, due to the number of contacts I receive. I also take anti-spam very seriously and will not share your contact details with anyone else. Please use the form below to leave your feedback and comments. I'd love to hear from you!